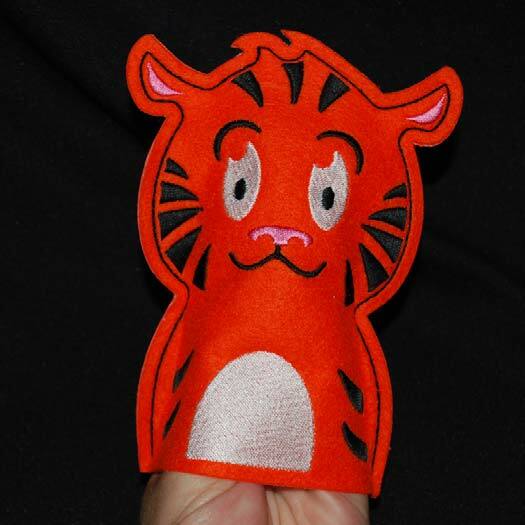 Create this adorable hand puppet for the young kids in your life. 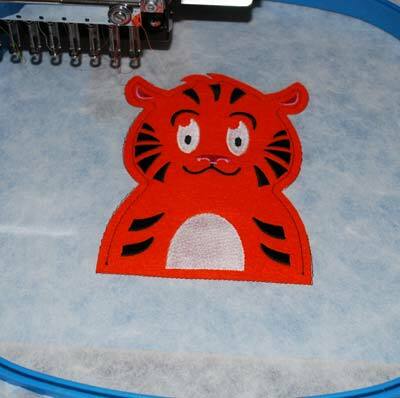 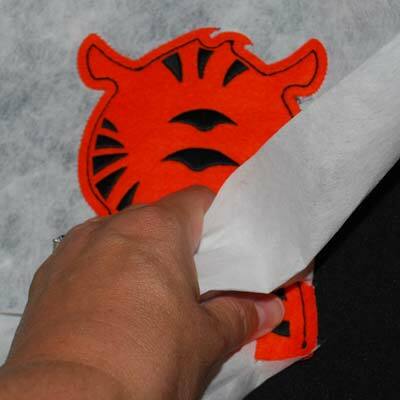 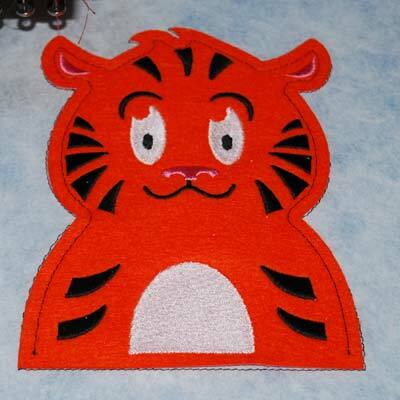 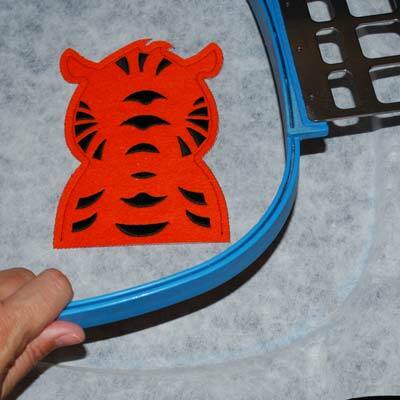 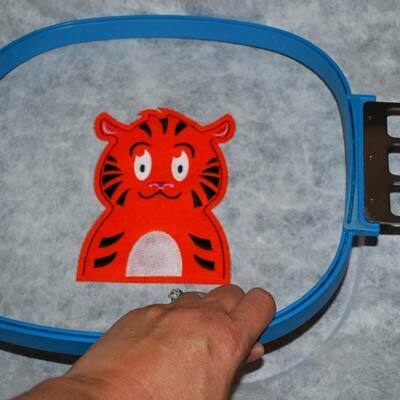 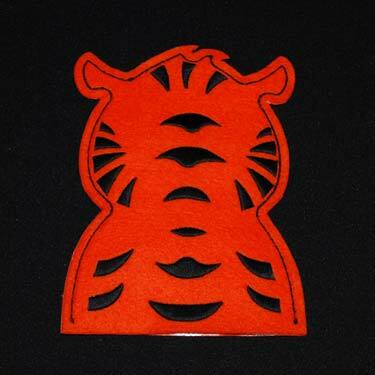 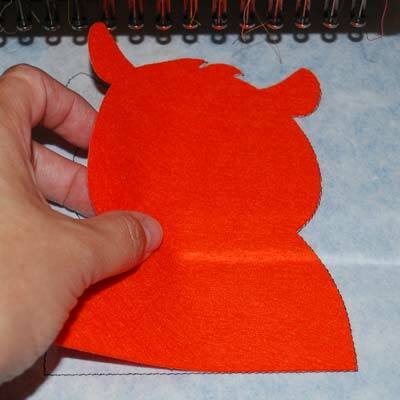 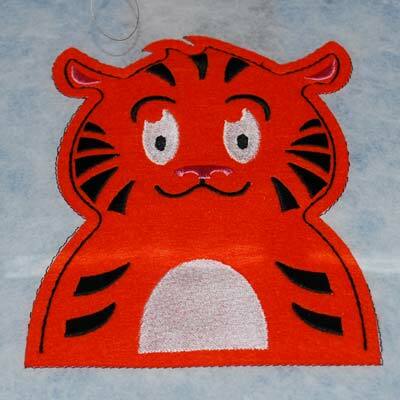 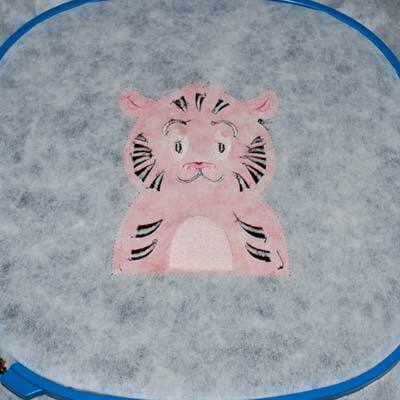 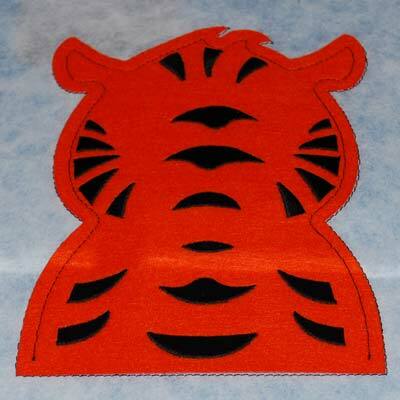 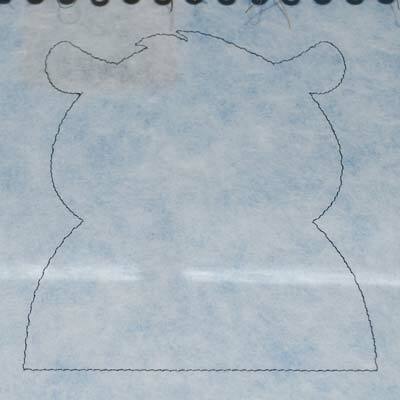 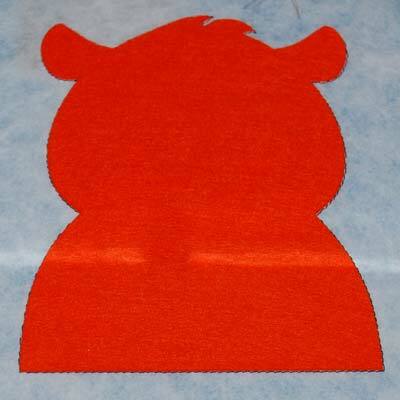 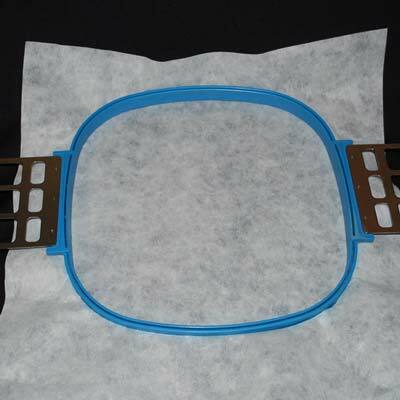 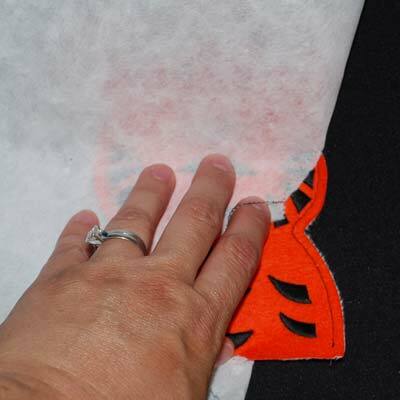 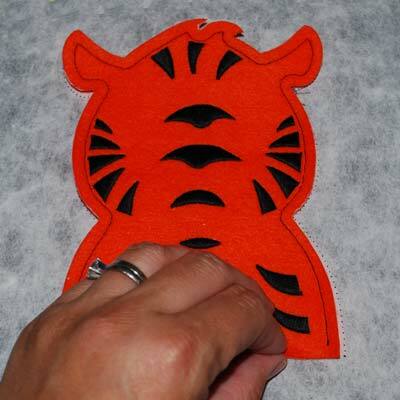 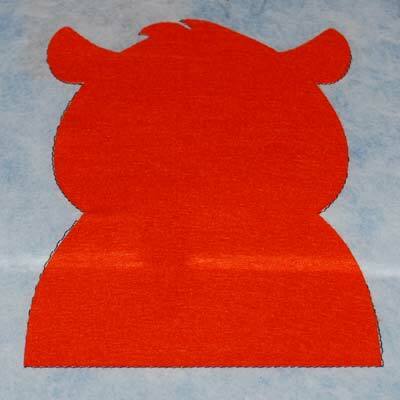 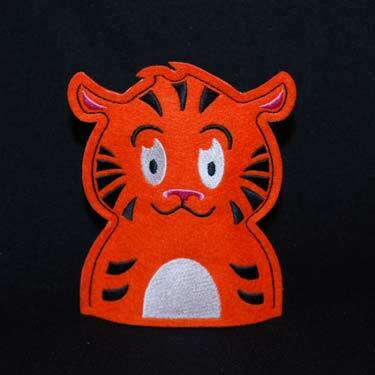 See below for project instructions on how to make this "In the Hoop" applique hand puppet. 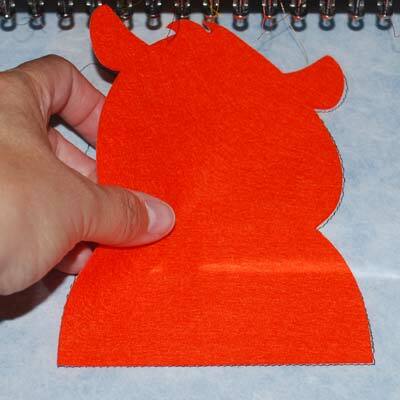 where your hand will go. 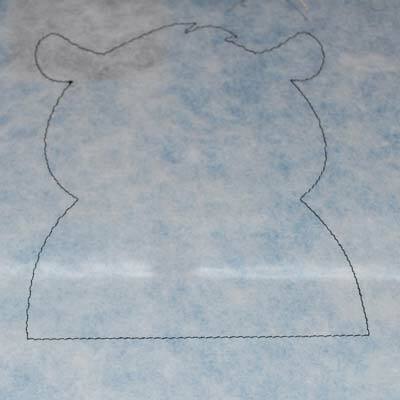 face up within the dieline.